What is CanadaSound? 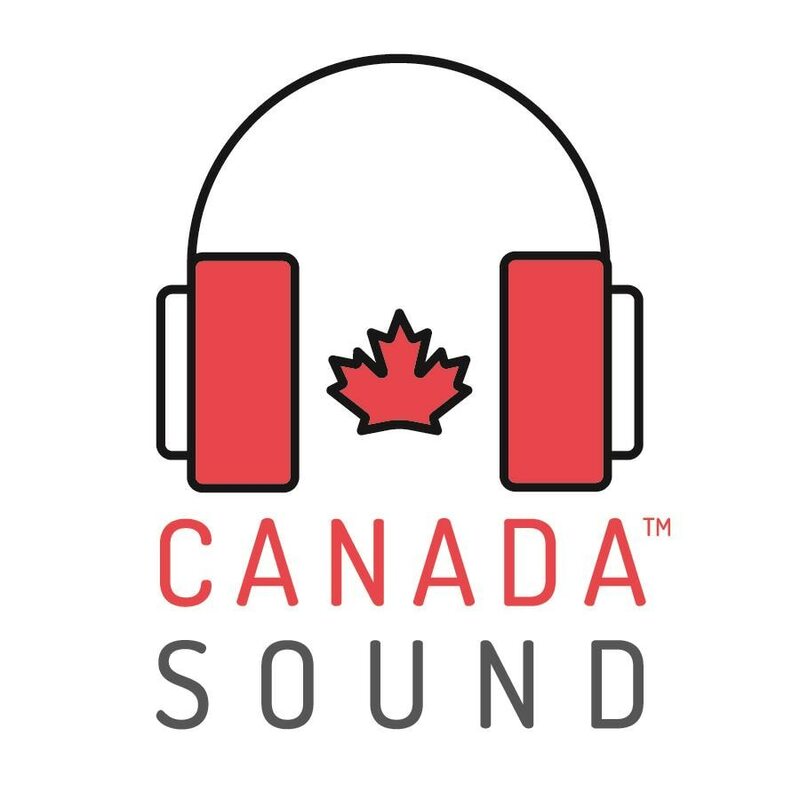 - CanadaSound - What is CanadaSound? We’re asking Canadians in every corner of this country to submit their favourite Canadian sounds via video, audio or text, and tell us the story behind that sound. All of the sounds we gather will be donated to the Department of Canadian Heritage as a sonic representation of Canada in 2017, so when future generations listen back, they’ll know exactly what our country sounded like at 150. But that’s not all. We’ll take the best of those songs and turn them into a very Canadian compilation, with partial proceeds benefitting MusiCounts, a charity that puts instruments into the hands of Canadian kids. Along with our CanadaSound partners at SOCAN, the Junos, MusicCounts and CleanSheet Communications, by the end of 2017 we’re going to create the greatest Canadian soundbank ever — but only with your help, your sounds and your stories. 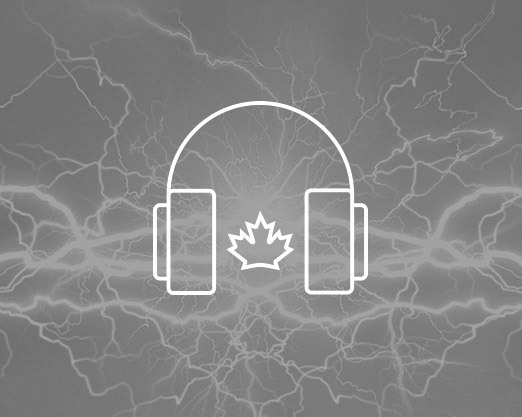 CanadaSound: be part of Canada’s ultimate soundtrack.